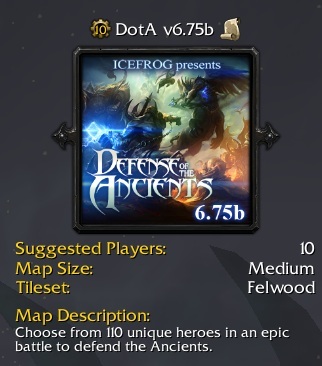 DotA 6.75b map is a custom Warcraft 3 map. This map is consist of bug fixes from previously released DotA 6.75 map. Enjoy playing it. Description: IceFrog’s DotA series, v6.75b bug fix patch. – Put the map in ‘C:\Program Files\Warcraft 3\Maps\Downloads’ folder after downloading it. The source directory will be different if you installed Warcraft 3 on separate folder/drive. 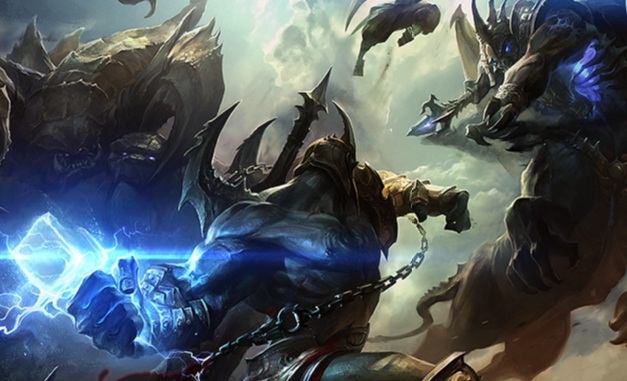 – Please report any Dota 6.75b bug/glitches to IceFrog. He’ll release Dota 6.75c/d to address them.